Snow days have their own rhythm, different from other days. I wake in the middle of the night and see the message flashing on my phone: snow day, no school. I go back to bed and sleep long. When I wake, I don't shower and try to look gorgeous. Instead I put on snow pants, an old shirt, big boots, hat, and thick ski gloves. I push the door open, pushing against snow. I go out into a white world. The snow is heavy and deep. I grab the shovel and clear in front of the door. Then the steps. I see that my plow guy has been here already. The driveway is half cleared of snow; he plows all he can reach, and I scoop the rest. He plows my lawn and my neighbor's too, so I have a place to put the scooped snow. I scoop the deck and the driveway until I get tired and hungry. It's still snowing, so the deck is covered again when I go back inside. Hot coffee and an egg sandwich. It will snow all day and I will go out and scoop every few hours. Inside I will write a paper, answer work emails, edit a new online course, and read. Outside: plow trucks go by, very few cars, neighbors run snow blowers and brush off their cars. The snow falls quietly, steadily. We don't have wildfires, rattlesnakes, earthquakes, hurricanes,or tsunamis. We do have humid summers, mosquitoes, poison ivy, and six months of winter. It's been raining for a month. Now it's cold. Snow is expected for tomorrow: eight inches of fluffy ice crystals. We don't have endless tropical beaches or red rock canyons. We do have sandy beaches and pink granite. We have a month or two of summer and glorious falls. We have snow days: curl up with a good book, go outside in the storm every few hours to shovel, drink hot herbal tea, and relax. Go from jammies to snow pants and back. Get a good workout shoveling and scooping snow. Then rest. Repeat. It's a snow day. maybe you didn't learn kindness as a child, that's ok, you can learn it now; start learning kindness today. Listen. Step back from yourself. Focus on the happiness of another person. Send out love. Sometimes life is like driving a car with no brakes. I share distance Reiki with cool people from all over the world. Please vote. Please vote for love, health, and compassion. 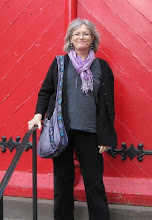 Sending Reiki to Virginia this week and it is all joy, love, and enthusiasm. Reiki helps me navigate, facilitate, communicate, stop, balance... and return to center. After an attunement, some people are very sensitive to the energy. They feel it, but can't manage or understand it. They are experiencing profound shifts in their energy fields. It can be uncomfortable or frightening. I tell my students to expect that. And to plan to rest and drink lots of water for a couple of days after an attunement. And lots of self-Reiki. Reiki is powerful, the power of love. Reiki class ended last week. Smart eager curious students. I love to teach Reiki. We did attunements at the pond with birds and frogs. 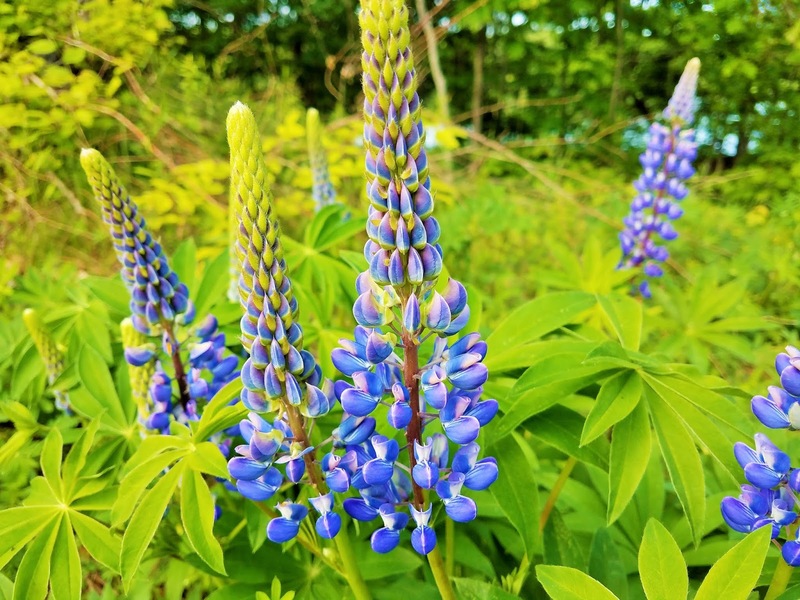 We did attunements in a garden, with long views and pretty flowers. 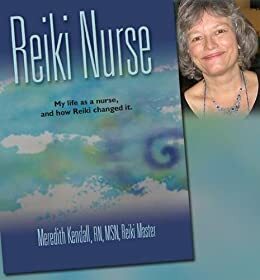 We shared Reiki at an outpatient chemotherapy center. Students made posters and wrote research papers. 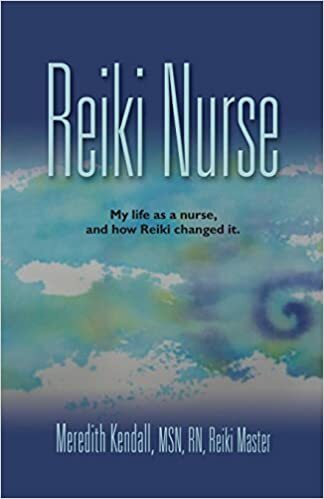 More Reiki in our world. More light. Reiki class was fabulous! Wonderful enthusiastic students. Reiju beside the pond, with the blessings of turtles, frogs, crows, a heron, and laughing children. love this Reiki class I'm teaching at the university. The students have been researching, reading, and reflecting. Just read a bunch of insightful student posts. We meet this week for hands-on. I went to the annual service at my ancestor's church. Didn't stay for the whole service, and it wasn't the birds chirping in the chimney beside me, the religiosity, boredom, shyness, or the heat. No, I left early because the farm next door had spread manure and the stench was appalling. The stencils were gorgeous. Nice service. My great5grandfather, a Revolutionary War soldier, is buried in the cemetery beside the church. Teaching a Reiki class at the university. The students are reading, reflecting, and writing. Their posts are so good. 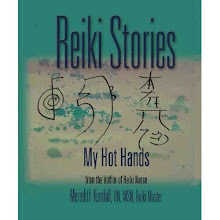 We meet next week for hands-on Reiki. You could DIE in a FIRE, the guy on the radio said. LINT. You should clean your drier vent TWICE A YEAR, he said. Not the regular lint tray that you probably clean all the time, no, the big tin elephant trunk that goes from the back of the drier to outside. That thing. IT WILL BE PACKED WITH LINT, the guy on the radio said. Ok, wow, I've had the drier 8 years and never cleaned it. So I pulled out the drier, looked in the elephant trunk and I'm here to tell you DON'T DO IT. It's a trick. It was perfectly clean in there. No lint. Here's the trick, it's impossible to get it all back together. Does the elephant trunk go inside or outside the fluted pie plate piece? It doesn't fit, either way. And the clamp, where does that go? Well you know what? This is the exact situation that calls for duct tape. It was invented for this very purpose. Duct tape. It is whole again and I'm safe and lint-free. My domain amethysthealth.com was down for a while, back up now. The domain directs one to this site. Also down and up, my 8.5 mile bike ride last week. My son took me on a wild ride through Salt Lake City. We rode mostly downhill through three beautiful city parks, stopped for mango smoothies, and rode (and walked) back up. I tried both of his mountain bikes. This week a friend who is moving gave me her mountain bike. What a nice ride. It's smooth and powerful. It's lighter than the bike I have, so easier to lift onto the car's bike rack. I rode a couple of miles along the river this morning. 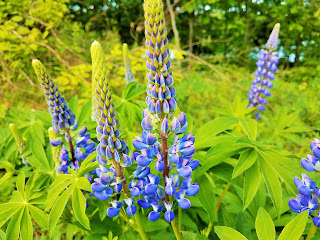 Lupines are blooming. We had a going-away party for a teacher today. He and his wife are moving to California. They got great jobs and bought a lovely house. We worked together for 10 years. We shared an office for the first few. When I asked him a question, he told me to figure it out. Sounds harsh, but it made me laugh, and helped me be as independent as I naturally am. His wife worked with us for a bit too. Both are wonderful amazing intelligent teachers and humans. So today we had a party. We ordered $200 of food: fried rice, vegies, seafood, chicken, spring rolls, and crab rangoons. The seafood dish was loaded with shrimp, scallops, and lobster. Everyone said the chicken was great. Everything I ate was delicious. We gave him presents, suitable for packing up and driving across the country. Coffee cards, coffee mug, toilet paper, dog biscuits, and books on tape. There were three of us in our department, together for 10 years. Now there will be two. And two excellent friends are heading west.